›Kenroy Home 94103SIL Revolution 27 Watt LED Pendant, Silver - 6.75 x 20.5 x 20.5 in. 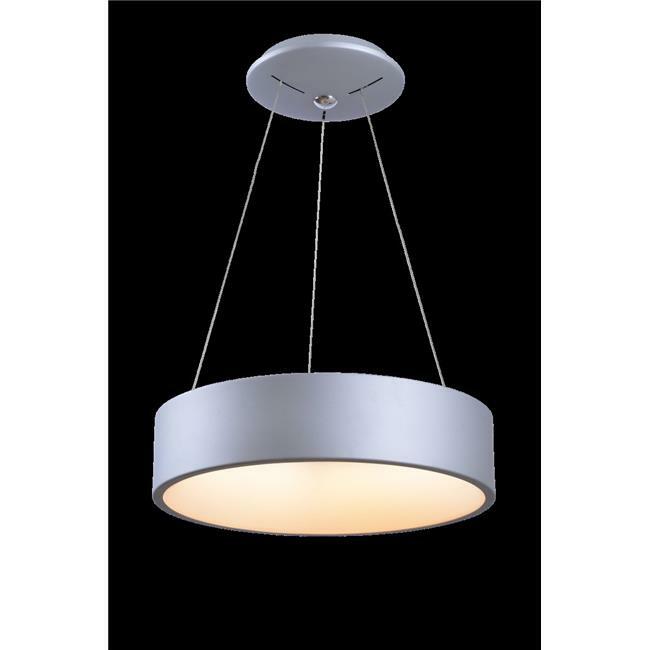 Kenroy Home 94103SIL Revolution 27 Watt LED Pendant, Silver - 6.75 x 20.5 x 20.5 in. Our line of creative lighting designs and home decor could make you fall in love with your home all over again. Kenroy Home is committed to rewriting the rules and reimagining a new model of home decor.